This is additional information from our presentation at the MN STEM Network Conference on Tuesday, April 5th, 2016. 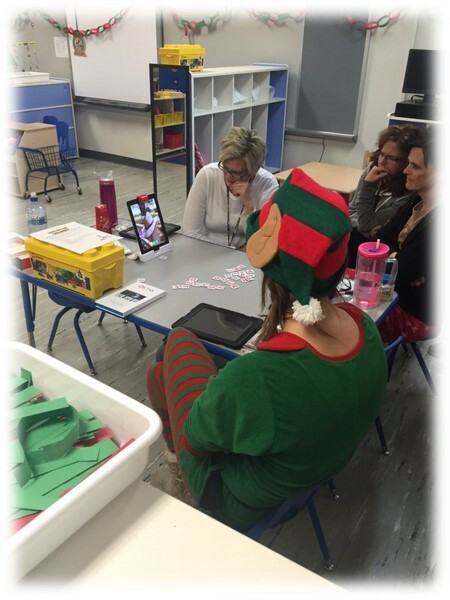 Is this what you think of when considering incorporating Digital Learning in your PreK-3 classes? We all share a responsibility to be sure children’s engagement with screen media supports early learning and the development of the whole child. Early Childhood educators should always use their knowledge of child development and effective practice to carefully and intentionally select and use technology and media if and when it serves healthy development, learning, creativity, interactions with others and relationships. 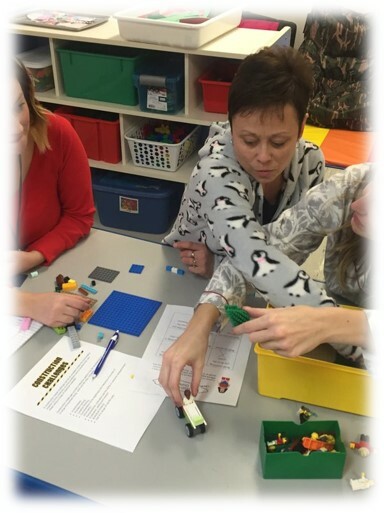 This year at the Woodson Kindergarten Center we are being intentionally in working towards a clearer understanding of the role of digital media in our classroom and the implications of those steps into 21st Century Learning. 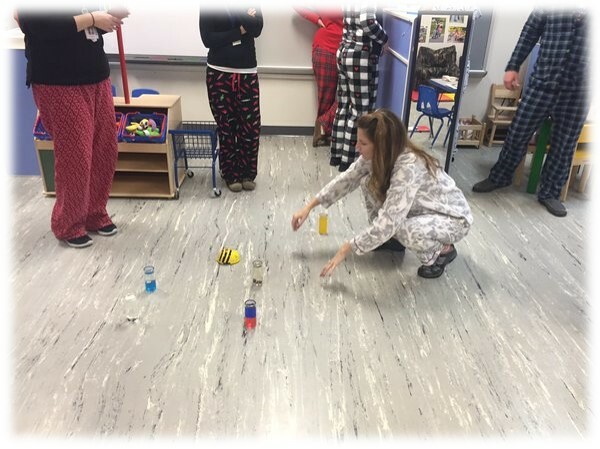 In December of 2015 we held a ‘PD in PJ’s’ Afternoon (after all it was Polar Express Day at our school on that date). Hands-on opportunities to play with technology before teaching with it. Develop confidence to jump in and get started to learn how and why to use technology. How could this activity help children: engage, express, imagine or explore? How does it complement (not interrupt) children’s natural play? How do we choose the right tech tools? The Three C’s provide a framework to help educators and parents thoughtfully select and use media with young children. Content: The intent of the content should be clear-is this to educate, introduce new information, develop particular skills, and/or entertain? Context: For our youngest learners (5 and under) the media product should encourage joint engagement with and adult (teacher/parent). For older children, interactivity and engagement with the role of as the child as the creators of content-should be the priority. Child: The distinct Cognitive abilities, physical abilities, social-emotional needs, aptitudes, and interests of individual children, at different developmental stages, should be considered. 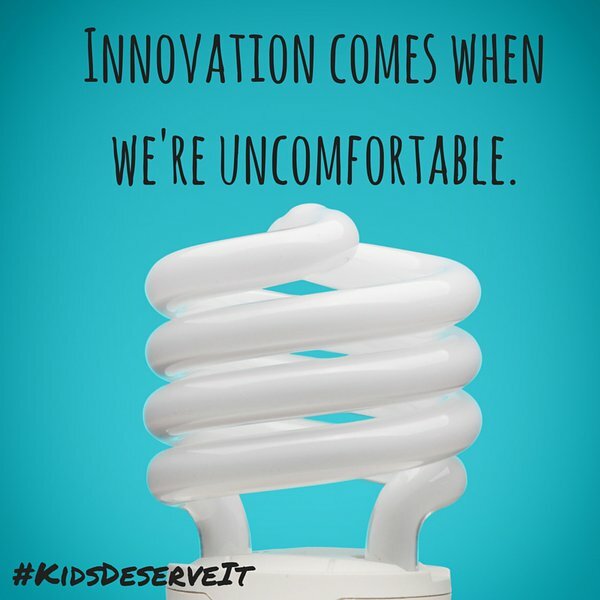 With these in mind we are continuing our journey into transforming our instructional practices while providing our youngest learners time to explore, innovate and create their big ideas and dreams. Is this work easy-no. Does it challenge our current thinking and context and our own experiences with technology..yes. However Adam Welcome and Todd Nesloney might say it best….